The best way for marketers to learn strategies for how to grow a company is to harness the experiences of other business leaders and entrepreneurs. Serial entrepreneur and angel investor, Jason Calacanis, knows this very well, which is why he created the successful online show This Week in Startups (TWIST). On a recent ‘Jam Session’ of TWIST, Jason interviewed several startup founders including Jill Bourque of Rushtix and David Hassell of 15Five on their best practices for customer management and success. Both Jill and David are fans of Net Promoter Score and leverage it for marketing purposes. Who is Feelin’ the Vibe? First up was serial entrepreneur Jill Bourque of Rushtix, a subscription service that gives subscribers access to a limited number of tickets to a live event in San Francisco. Jason calls them Netflix for the real world. Jill shared that NPS is a great way to find out if your customers are happy. Are they vibing with you? Are they satisfied? A company’s Net Promoter Score can range from -100 to a +100. 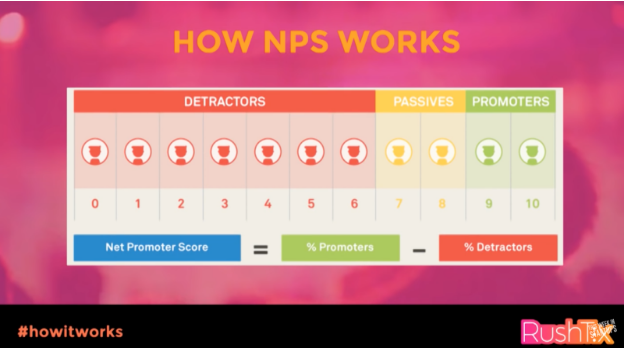 To illustrate how different companies fare, Jill gave some examples of NPS scores. Tesla is pretty much leading the pack with a 97, but anything above 40 is still considered a very good score. 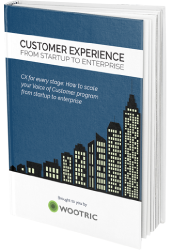 WordPress and MailChimp are other examples of companies that score well with their customers, whereas Comcast is on the bottom end. Or as Jill puts it, “everyone hates Comcast”. 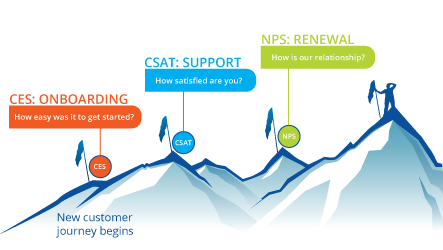 The NPS is based on one question that measures the willingness of your customers to recommend your company’s products or services to others, on a scale from 0 to 10. 9’s and 10’s are Promoters, and according to Jill they are in your tribe. 7’s and 8’s are Passives. They are on the fence. Everyone else from 0 to 6 are Detractors. 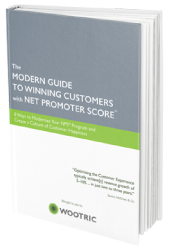 Get the new ebook, The Modern Guide to Winning Customers with Net Promoter Score. Learn eight ways that marketers are leveraging Net Promoter Score for growth. What characterizes a member of your tribe? Jason provided this analogy. 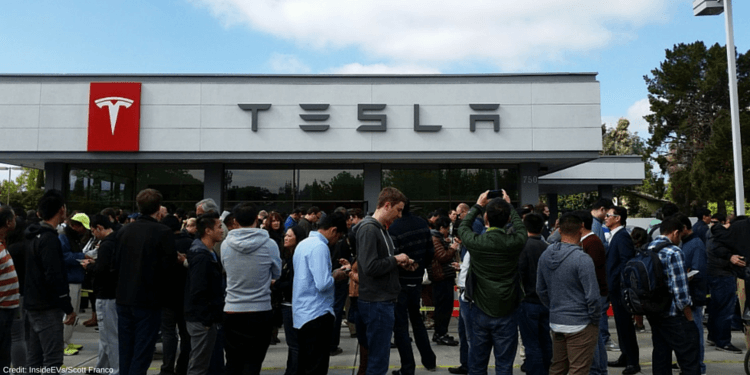 People who drive a Tesla love it; they won’t shut up about it. (Yup, Tesla’s got an enthusiastic tribe.) On the other hand, people who drive a Sebring are more likely to be passives. They think, “I don’t hate this car but I’m certainly not telling anybody that I’m rocking a Sebring.” But we bet that even Sebring has a tribe! Rushtix focuses on their Promoters to understand why they love the product so much, with the goal of using that information to grow the tribe. Once you identify your tribe, you are on your way to marketing heaven. You can dig in and find out exactly why your tribe is vibing with you. Marketers swoon when customers use their own words to describe the value they are getting from a product or service. If you are using NPS, the tribe will offer a constant stream of this glory. Here is Jill’s example of how Rushtix used verbatims from NPS qualitative data to inform their marketing language. Several of their promoters responded to NPS surveys with the comment that they “felt like the hero for date night” with my wife, my girlfriend or my boyfriend. 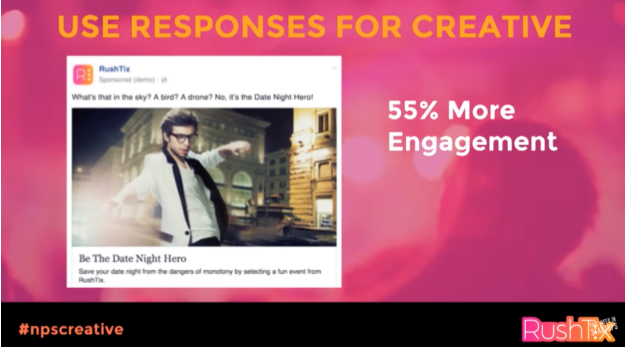 So Rushtix created marketing campaigns about being the “date night hero.” As a result they had 55% higher engagement than campaigns that didn’t use this language. 15Five founder, David Hassell was interviewed on the same show as Jill about his methods for delighting customers. 15Five is a tool that automates a quick and powerful weekly check-in with everyone in a company. 15Five also uses NPS to “mint promoters” – identify customers that are so pleased with the product that they’re willing to spread the word. Their twist is that they empower their tribe to take action. New promoters are automatically invited to join 15Five’s brand advocacy program. 15Five passes NPS data to Intercom so they can immediately communicate directly with promoters. “We were featured on a major startup website a while back, and it was like we were commanding an army of promoters to spread the word and get people interested in supporting us. We started by notifying the 10s, then we sent in the 9s, then we unleashed the 8s…It was a extremely effective and incredibly fun.” You can read the full 15Five case study here. Both Jill and David always know who their promoters are. 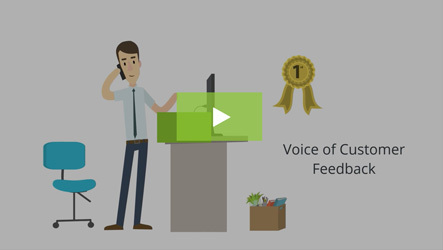 Both Rushtix and 15Five use modern platforms to automate the Net Promoter Score survey, instantly identify Promoters, and easily pass NPS data (score, qualitative feedback) to Intercom, an app that allows for automated yet personalized communication between companies and their customers. Rushtix uses AskNicely to deliver the NPS survey to their member’s email in-box. So now you’ve heard how two successful entrepreneurs use NPS to tap into their tribe and kickoff successful marketing campaigns. What are your ideas? Share your thoughts below! Start building an army of promoters today. 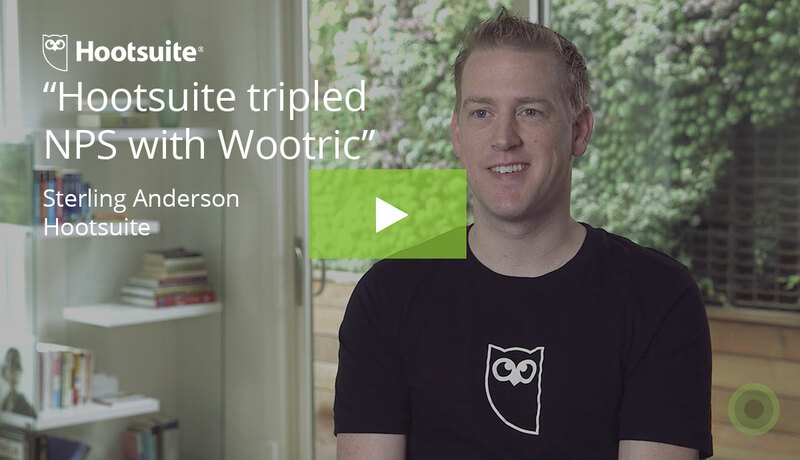 Sign up for free in-app NPS with Wootric.